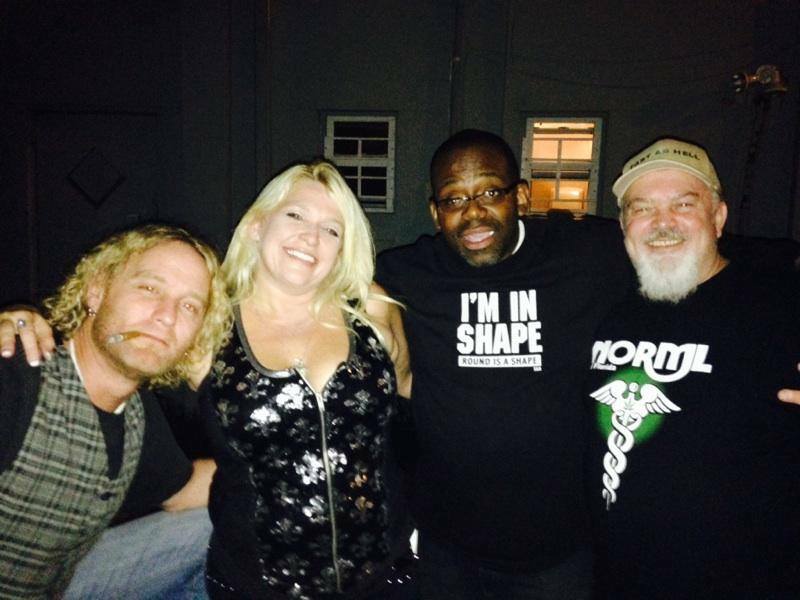 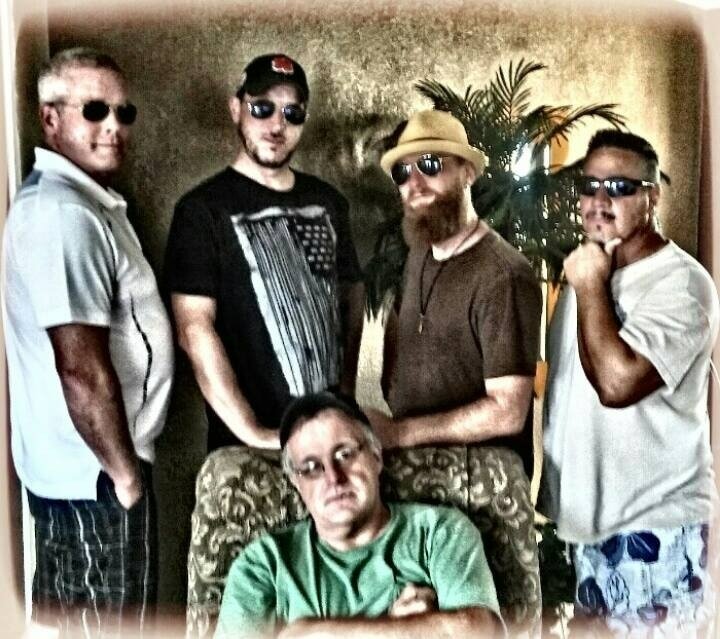 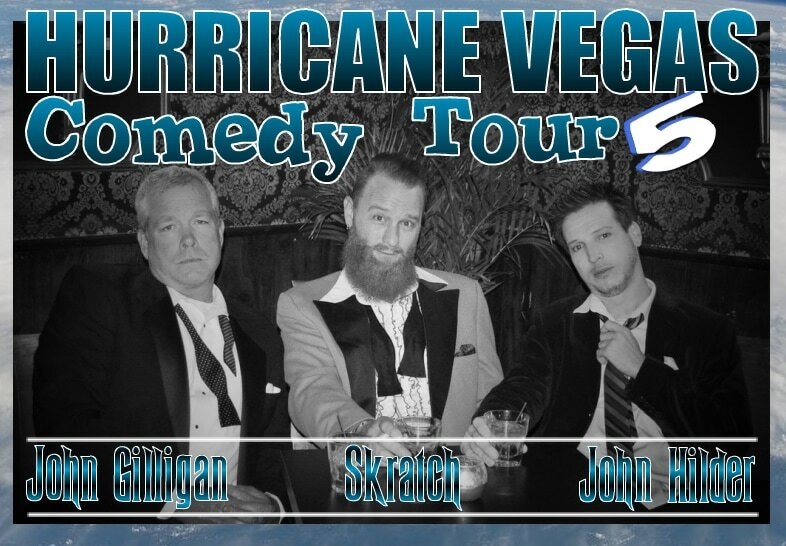 Hurricane Vegas Comedy Tour 7 2018 "Evacuation Edition"
Las Vegas Comics to Florida every summer. 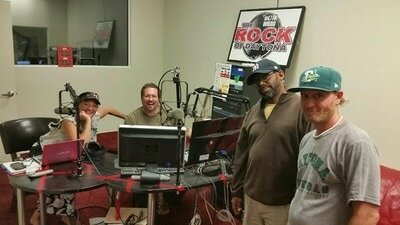 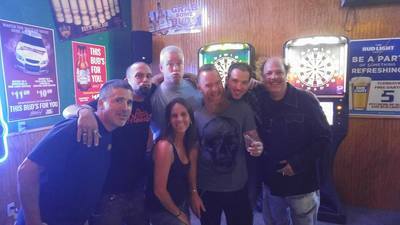 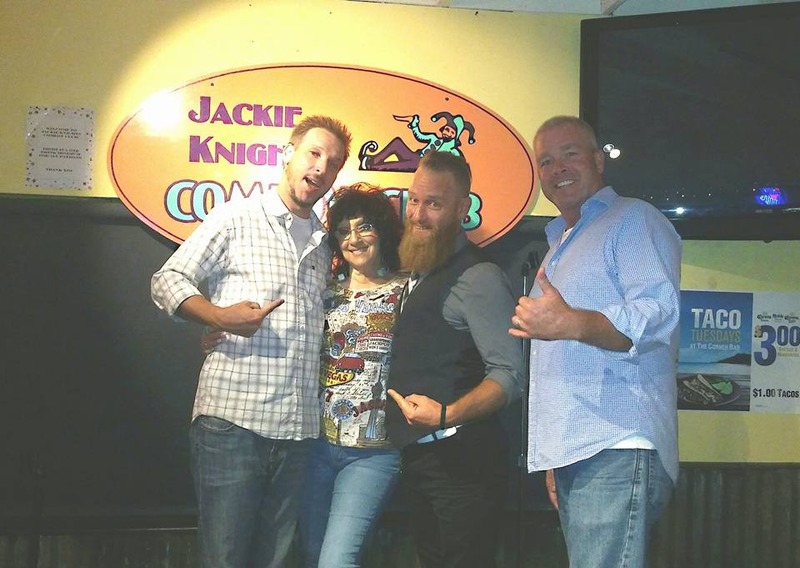 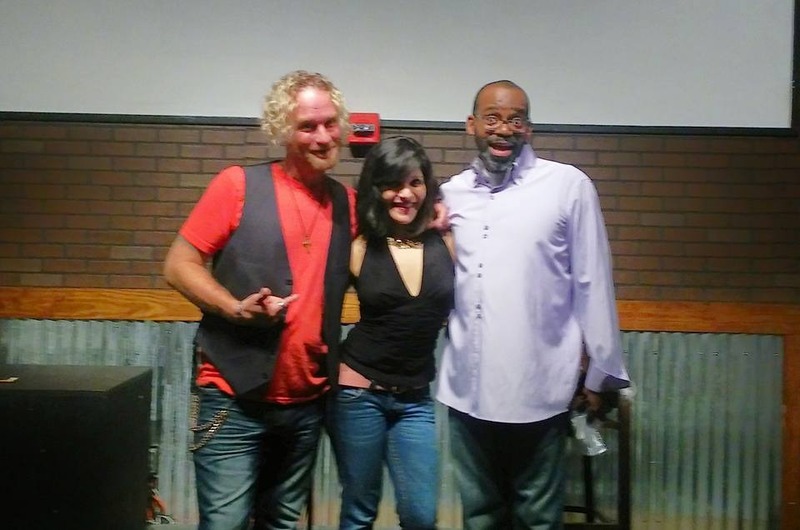 In 2015, Skratch along with L A Comedy Club Las Vegas developed a contest to give Florida Comics a chance to be booked on the Las Vegas Strip. 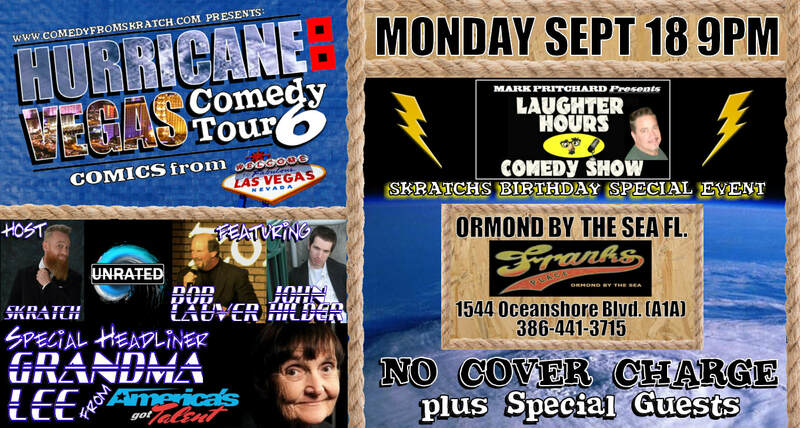 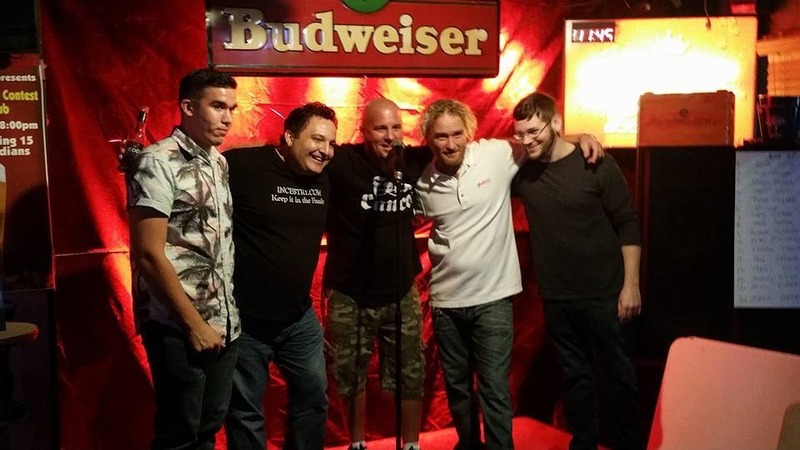 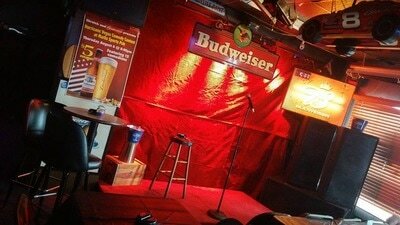 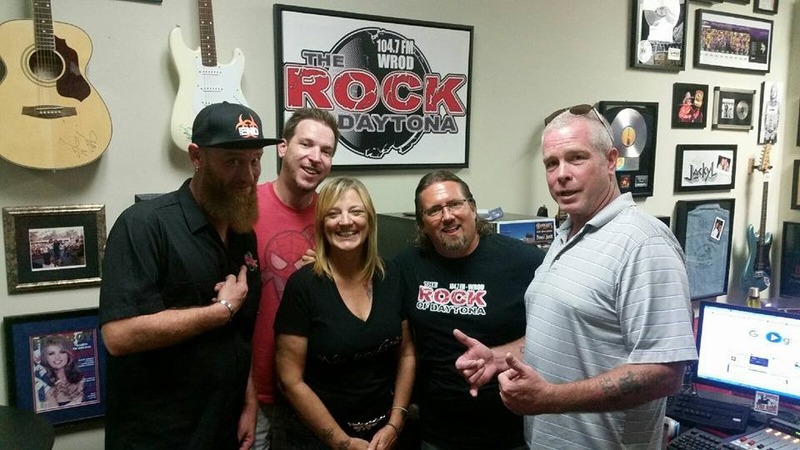 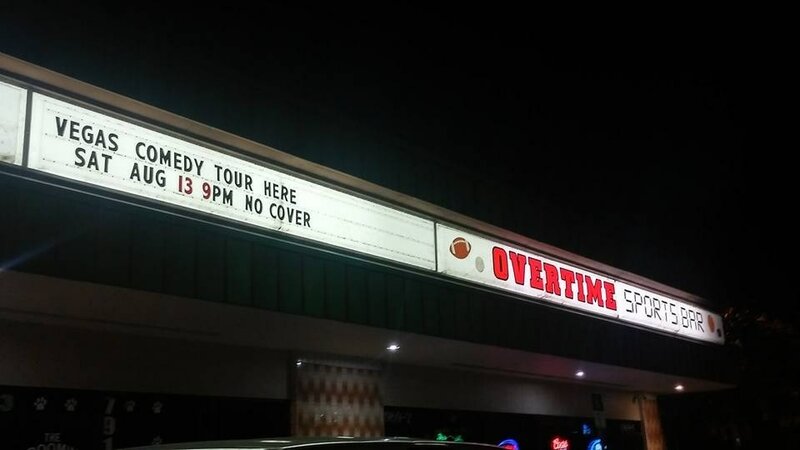 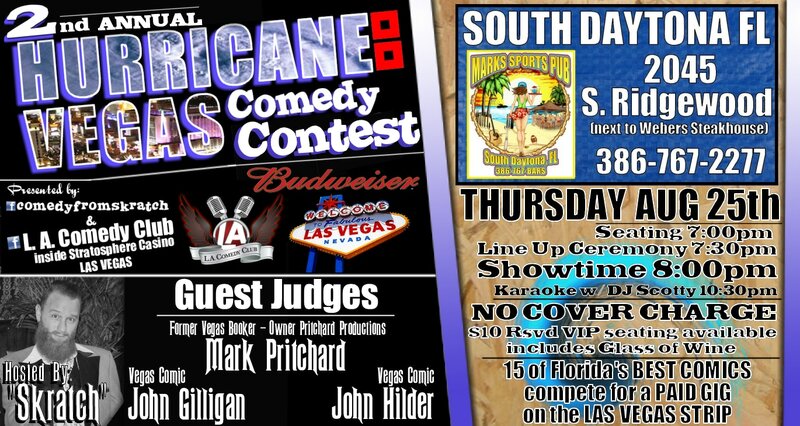 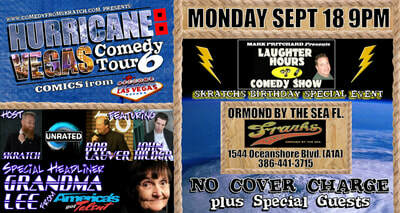 The Hurricane Vegas Comedy Contest also brought back a relationship/sponsorship with Daytona Beverage/Budweiser dating back to some of Skratch's first productions. By 2016 the tour consisted of 12 Shows, a Contest and 3 Vegas Comics. 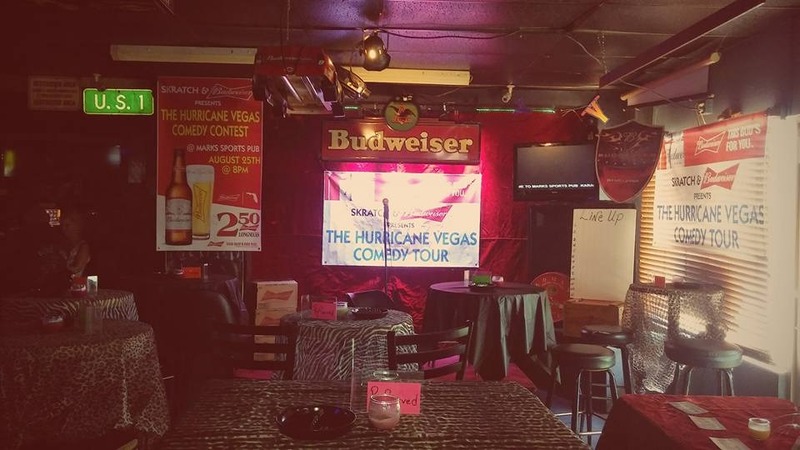 ​HVCT is in Florida every summer, let's make more HISTORY!